I’ve been facilitating a TED-ED Club for the last five weeks, and maybe you’re asking yourself, what is a TED-Ed Club? You can read more about it here, but in short, a TED-Ed Club is a group of students working on sharing their own big ideas with the world. They can share their ideas any way they like – a traditional TED Talk, animation, documentary-style, etc. They are encouraged to express their ideas in whatever way they deem best. 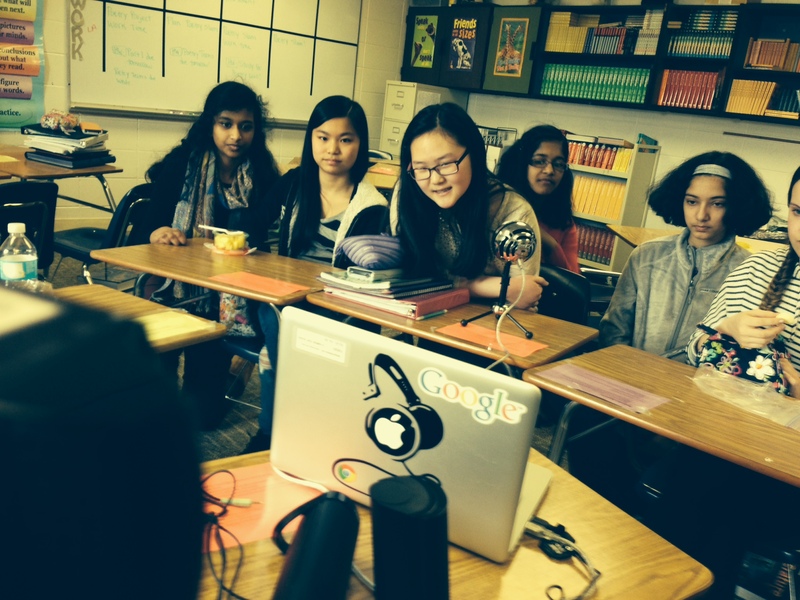 My club meets weekly to discuss their own ideas, share their thoughts on their peers’ developing presentations, watch and dissect TED Talks and connect with other clubs around the world. It’s that last point that my club members have really latched onto – they are absolutely enamored with Tweeting at other clubs and organizing video-chats. Who knew? The structure of the club is kind of open-ended, and that’s partially what drew me to apply as a facilitator. I also get sick of being seen as the “tech guy” around my school, and one of the draws of working with a TED Club is that it’s not a tech club. It’s a club where students are encouraged to follow their own passions and are afforded opportunities to connect with the wider world. Their ideas matter, and I knew that I would get some students involved that might not have concrete outlets for their big ideas. TED allows students the avenues to express the ideas they really care about. Some of my club members’ ideas include equality of individuals with disabilities, grammar awareness, promoting healthier eating and individualizing education. 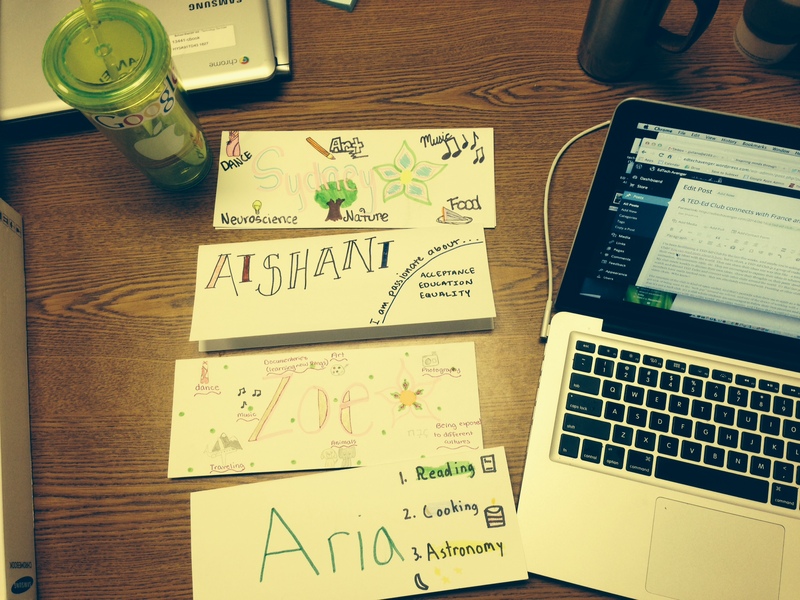 It’s an awesome array of ideas, and I can’t wait to watch their presentations develop! As I said in the beginning of the post, my club loves connecting with other countries and learning about their cultures and their own big ideas. The funniest moment had to be when we asked French students, “How do you picture the stereotypical American?” Their answer? The French students even knew that the first McDonalds was in Des Plaines, and they were EXCITED that we were so physically close. My club members had no idea. How’s that for interesting cultural connections? Feel free to contact me if I can answer any more questions about a TED-Ed Club. It’s awesome, and I totally recommend you starting one at your school. Previous Post Is your EdTech plan a Marvel or D.C. plan?